When it comes to planning your event, meeting or convention, a Bellagio change of scenery is incomparable and refreshingly accommodating. 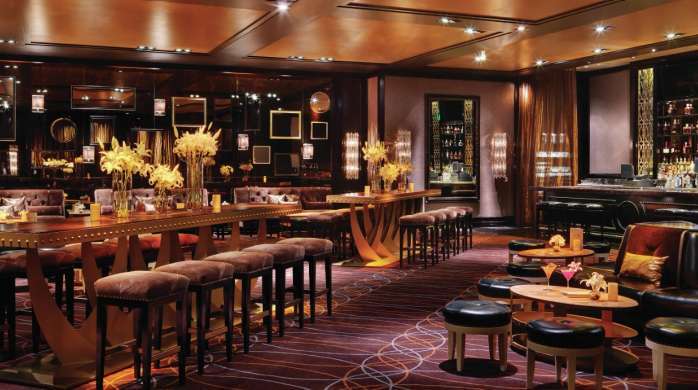 With a multitude of phenomenal venue options, including our award-winning dining establishments, inviting ultra lounges and intimate galleries, as well as an exceptional selection of services, Bellagio is the location to guarantee the success of your event. 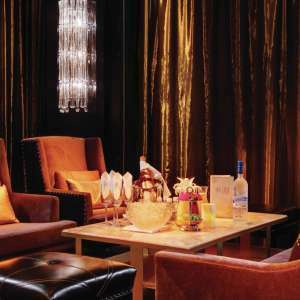 Overlooking the Fountains of Bellagio, the expansive indoor and outdoor space designed by exclusive sbe partner Philippe Starck means unique afternoon parties and intimate evenings. 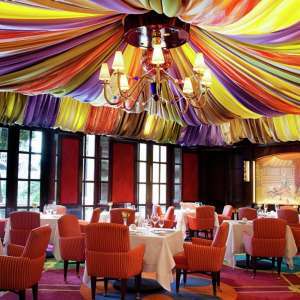 Whether you are orchestrating a romantic proposal for two or a full scale production for up to 600, Hyde Bellagio is here to meet your every need. 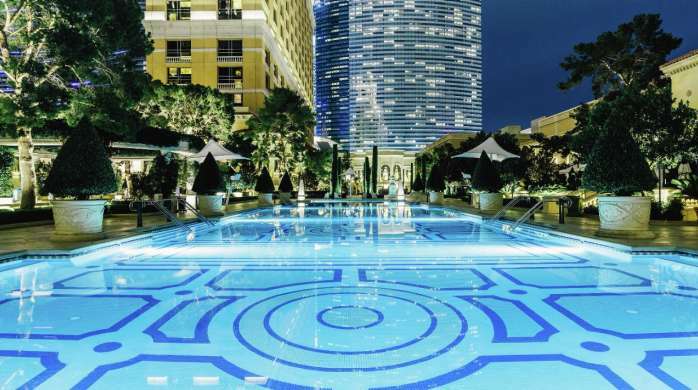 Available seasonally, the Bellagio pools and courtyards are the ideal setting for your private function. With lifeguards on duty and full service bar and catering available, your event will shine. Accommodating groups of up to 2000 persons, we offer event services that can be customized to your group’s needs. Offering unrivaled service in a high-energy atmosphere, this exquisitely chic and stunning 8,000-square-foot space is a world-class destination. 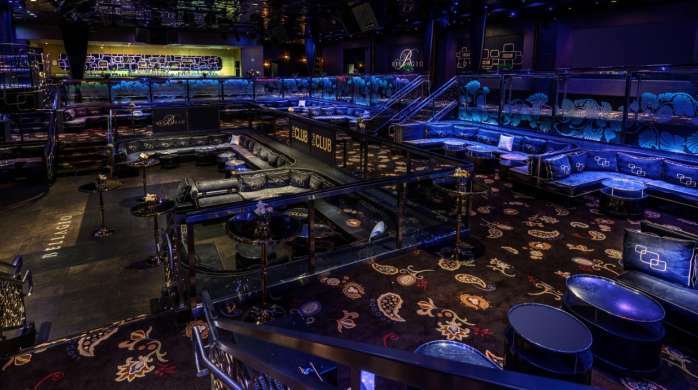 Entry into the venue presents a dramatic aerial perspective as elegant booths layer the dance floor in an impressive multi-tiered environment. The private entry allows for exclusive and elevated access to this unique space. The Club is a flexible space for any event, and our team is committed to ensuring your experience is nothing short of unforgettable. Bellagio Gallery of Fine Art (BGFA) is the premier location for events, receptions, and cocktail parties. Guests are able to view the gallery's exceptional exhibitions while they enjoy cocktails and hors d' oeuvres in the company of friends and colleagues. BGFA hosts exhibitions comprised of original artworks derived from internationally acclaimed museums and private collections. With a maximum capacity of 200 persons, the event space consists of the gallery, atrium and reception area. Throughout the year, BGFA’s facility may be rented for a base rental fee after operating hours. Early gallery closure is available for an additional cost. Various specialty tailored menus are created specifically for your event by Bellagio Catering upon request. Amentities: Tailored menu options provided by Bellagio Catering. Gallery docents provide in-depth gallery overview. Early gallery closure available for additional cost. With 8,200 square feet, the Richard MacDonald Gallery can serve as a beautiful setting for your private event. 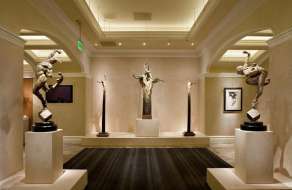 Located in the “O™” Theatre lobby, the Richard MacDonald Gallery features original collections of the most collected figurative sculptors and can be personalized for any group’s specific needs. 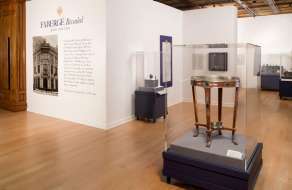 The Richard MacDonald Gallery is the perfect location for a unique private function. With a maximum capacity of 300 persons, your clients can relax and enjoy the art and ambiance that exudes at the Richard MacDonald Gallery. For a $2,500 rental fee, event can occur at any time on dark days (Monday and Tuesday) and on show nights (Wednesday through Sunday), events can take place up to 6:30 p.m. The Richard MacDonald Gallery offers catering options from Bellagio catering, floral arrangements from Horticulture department, as well as music and entertainment. Amentities: Catering, Florals, Music Available through Bellagio Catering, Horticulture and Production Services.Guest/Planner also has the option of handling their own catering/music/etc.